We’re working daily to bring the freshest, best tasting pizza from our ovens to your homes! 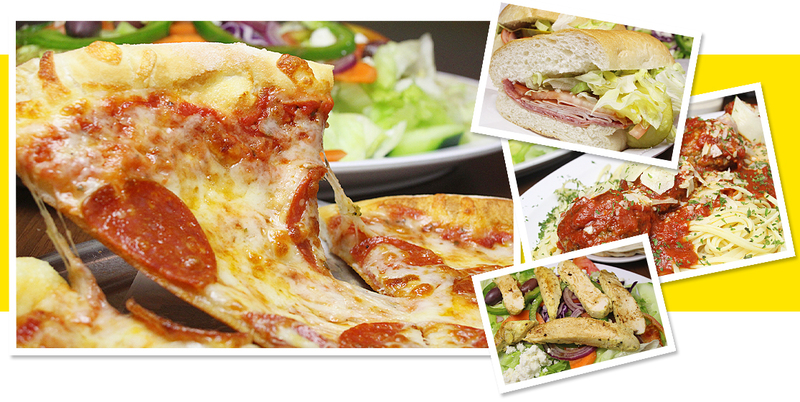 We specialize in Greek and Italian style pizza but also make great subs, salads, pasta dishes, calzone and more! All our pizzas and calzones are made fresh every day. Give us a call once and you’ll be hooked!